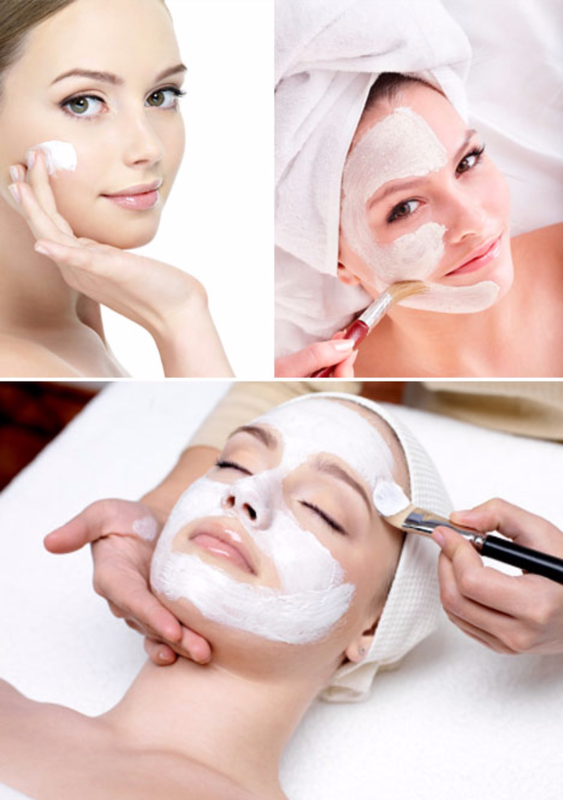 You may think that a facial is something you should have only as a luxury or every once in a while before a big event. The truth is that regular facials are important for our skin. 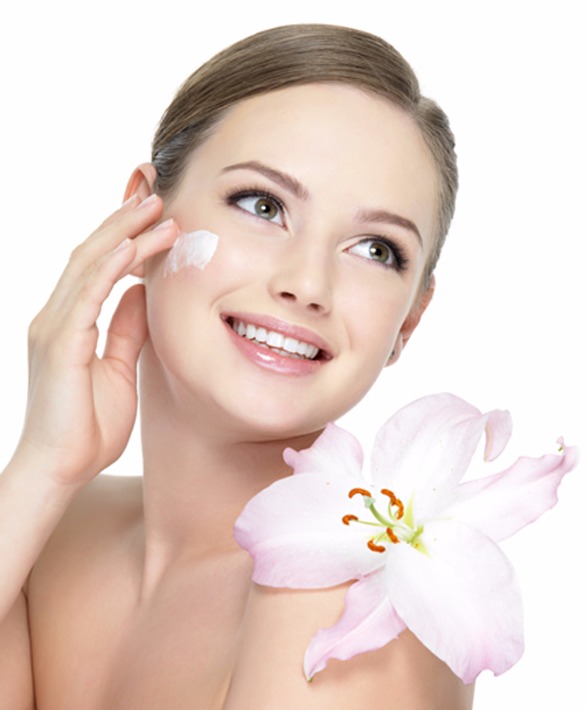 At Susan Skin Care Services, Facials can have a benefit on both our physical and mental being. This multi-active vitamin-enriched treatment offers a costomized olsution for all skin types. A unique 100% natural aromaplastie mask, masterfully blended with flax seed, wheat germ and sunflower seeds, delicously infused with pure essential oils that promotes hydration, cellular regeneration and a deep sense of relaxation. NEROLI INTENSE HYDRATING FACIAL . This deeply hydrating treatment provides an immediate and long lasting response to quench thirsty skin. This extremely nourishing facial is created to repair and comfort dry and very dry skin types. Essential oils of Majoram and Chestnut extract fused with Babassu and cranberry plant oils replenish lost moisture and reinforce the skins natural barrier function. The skin is soft,silky,nurtured and perfectly protected against harsh external aggression. A wonderfully calming treatment that envelopes sensitized skin with a soothing veil. Essential oils of Rose,Neroli and Chamomile combined with plant extracts of blueberry and licorice that brings immediate relief to aggravated silky skin while reducing redness to reveal a more harmonious and radiant complexion. Anti-aging, radiance & wrinkle correction. Infused of nature and science to smooth appearances of expression lines and wrinkles. This incredible facial uses the latest I innovation of hyaluronic acid combined with essential oil of Mandarin, Galaga extract in addition to Maltodextrin extract to provide immediate shooting action on expression lines and to prevent the appearance of deeper wrinkle. Leave skin smooth, hydrate and luminous. with this multi-sensorial facial that offer unique thermo-modeling mask with "warm- cool" effect and Bio Molecular Patch Technology. 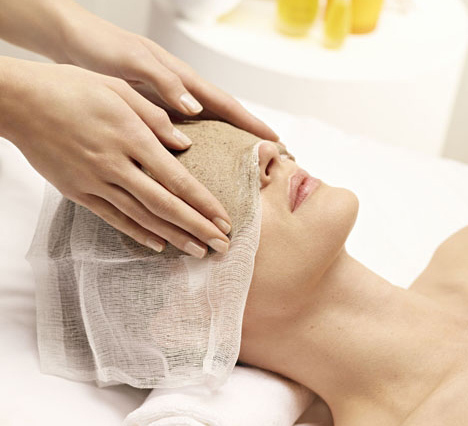 Suitable for all skin types this express facial includes cleansing, exfoliation and application of mask.The estheician will select either a deep cleansing green clay and herbal mask or a refreshing hydrating floral mask leaving the skin bright,fresh with a clear complexion. Appointment supreme eye treatment for the fragile eye area.It will melt away the tension and reduces puffiness while lifting the skin,and illuminating signs of fatigue.